The post global economic crash era has seen seven years of quantitative easing and record low interest rates, which has potentially cost savers cost savers an estimated £160bn according to financial firm Hargreaves Lansdown. The Guardian newspaper and additional editorial titles have published Hargreaves Lansdown’s findings, with the huge figures said to have been missed out on by savers somewhat offset by gains in property, stocks and bonds, state the new study. 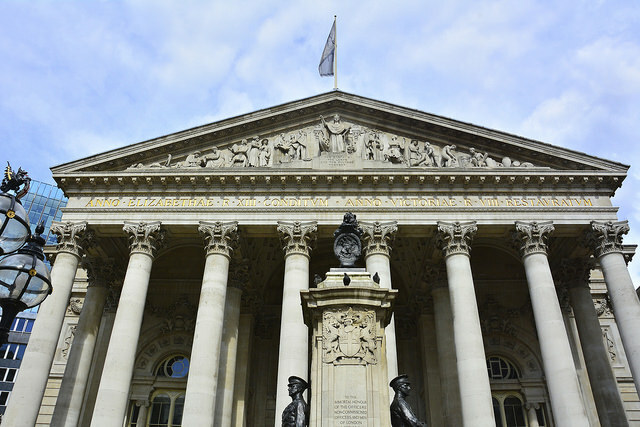 This Saturday (5th March) will see the seventh anniversary of moment the Bank of England made interest rate cuts to their current historic low. With up to £106bn being held in accounts paying no interest, this economic policy has ‘annihilated’ ROI. Low interest rates have been put in place by financial institutions and regulators around the globe as economists, bankers and policy makers have looked to reverse the trends of the 2008 financial meltdown. Low interest and quantitative easing help to encourage lending and borrowing and to keep cash flowing in stagnating economies, but the policies have pros and cons. Laith Khalaf, a senior analyst at Hargreaves Lansdown, said: “Loose monetary policy has supported rises in stock, bond and property prices over the past seven years, while annihilating the returns on cash. Mortgage costs have fallen significantly from pre-crisis levels, but this positive effect is laced with an underlying risk. The analysts calculate that average mortgage payments have fallen by 31% over the last seven years, meaning homeowners pay an average of £270 a month less on a £200,000 mortgage. Access to lower cost mortgages has boosted the property market, leading to a 32% rise in house prices over the same period.